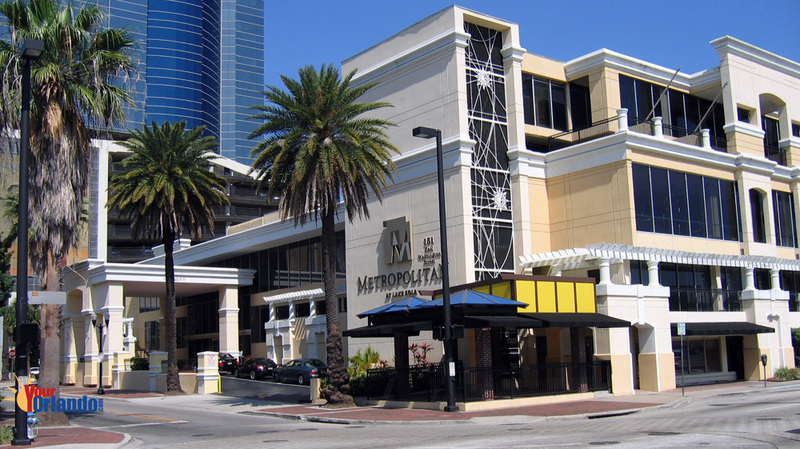 The Metropolitan in Orlando, Florida is situated in one of the best locations in all of downtown Orlando, positioned on the west side of Lake Eola, directly across from the Lake Eola Amphitheater. 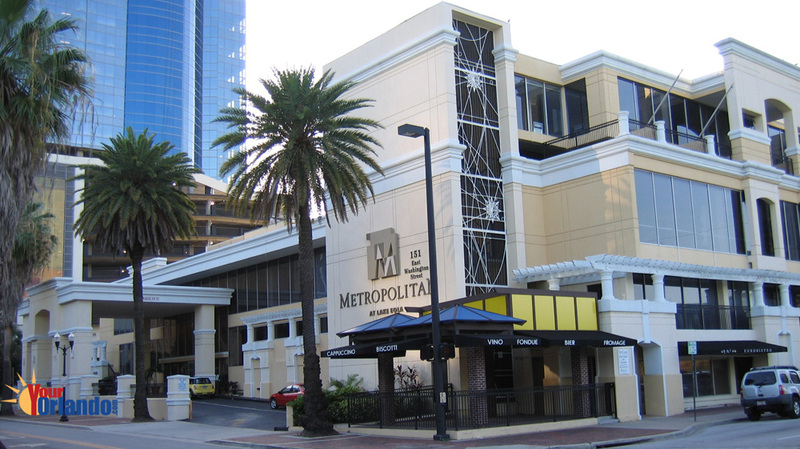 The Metropolitan is one of the best values for the downtown Orlando condo shopper. You will enjoy catching some rays on the sun deck or working up a sweat at the fully equipped gym. 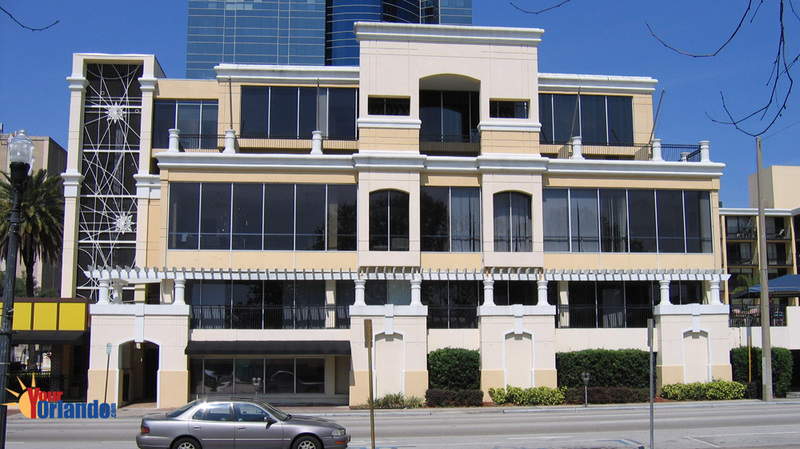 Enjoy meeting or entertaining at the clubhouse on the main floor.